Victoria, BC - Following on the heels of the 2018 Premier Development League (PDL) and Pacific Coast Soccer League (PCSL) seasons, the Victoria Highlanders ownership group has announced plans to enter the club into the Vancouver Island Soccer League’s (VISL) Division II League that kicks off this September. The addition of a VISL squad for the upcoming season will create further opportunities for local Vancouver Island players to develop their skills on a year-round basis. Those same players will then have the opportunity to compete for a spot on the club’s PDL squad for the summer months. The team will be coached by Highlanders head coach Thomas Niendorf and assistant Vikram Virk. The Highlanders have shown encouraging improvements in 2018, building on the foundation that was re-established by Marvin Diercks and David Dew. The club saw an increased fan attendance by nearly 300 per cent; an increase in partnerships with local community soccer clubs and the Victoria business community; as well as a marked increase in web traffic and social media metrics across the board. Tryout dates for the VISL Division II Highlanders will be announced in the near future. 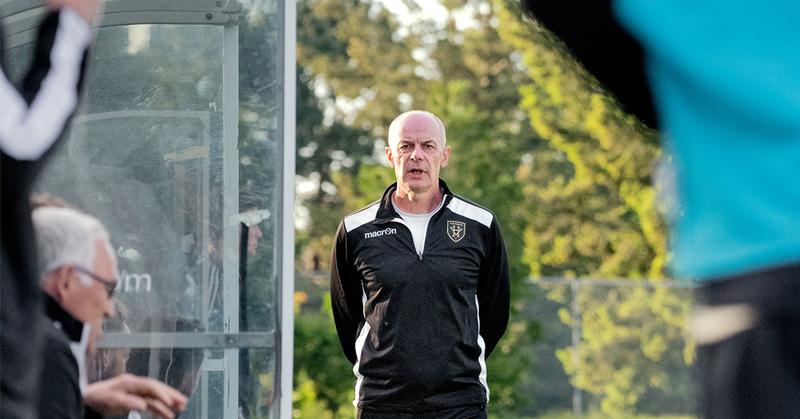 The Highlanders compete in the Premier Development League (PDL). Developing a path for aspiring professional soccer players to reach the highest level. Notable players such as Brett Levis (Whitecaps FC), Jamar Dixon (Ottawa Fury), and Matt Polster (Chicago Fire) are just a few of the notable alumni that have come through Victoria’s ranks.